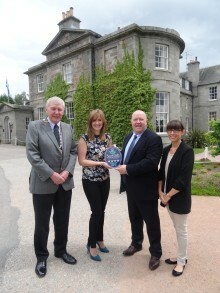 A luxury self-catering accommodation in Argyll, which offers stylish suites in a restored mansion house, has been awarded five stars by VisitScotland. 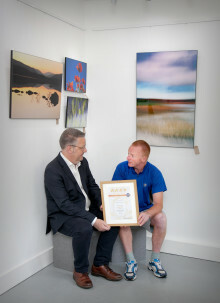 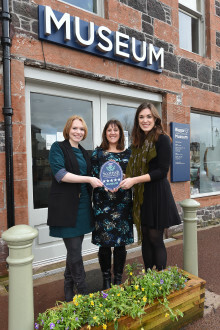 A new art gallery and shop in Dumfries & Galloway is the first of its kind in the region to scoop a top Quality Assurance award from the national tourism organisation. 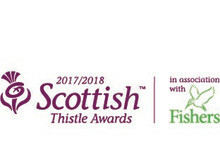 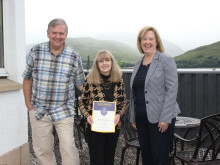 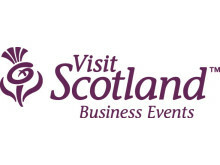 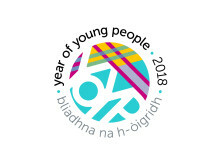 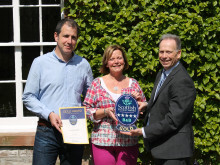 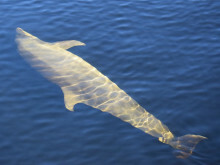 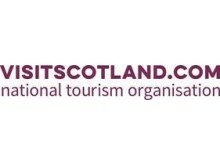 A boutique B&B which overlooks the Cromarty Firth in the Scottish Highlands has been awarded the national tourism organisation’s highest accolade. 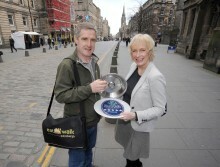 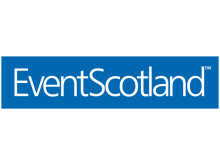 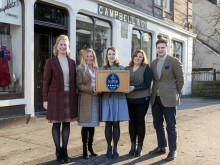 Edinburgh Gin, crafting the Gin renaissance from the heart of Scotland’s capital has been awarded 4 stars from Visit Scotland for its visitor centre. 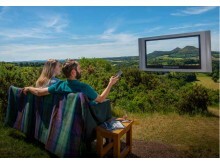 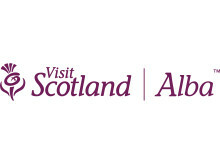 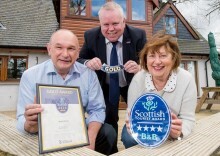 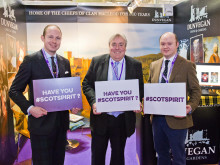 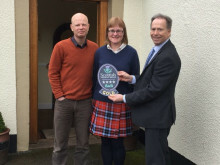 A Highland B&B based in the Malt Whisky Capital of the World has scooped VisitScotland’s Four Star Gold Quality Assurance Award in recognition of its high standards. 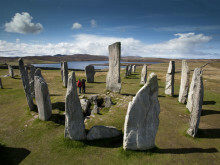 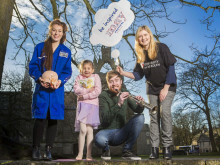 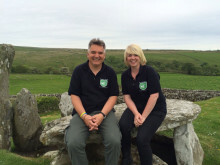 Two former history teachers have gone straight to the top of the class, after establishing the only VisitScotland five-star tour in Dumfries & Galloway.